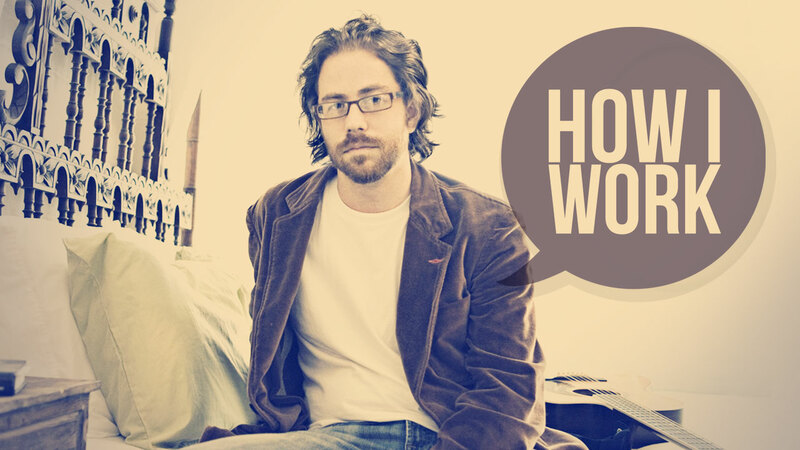 In 2005, Jonathan Coulton did something most of us only dream about: he left his day job in the name of rock. (Okay, folk rock.) A lifelong musician and computer programmer by trade, Jonathan quickly gained a following with songs about coding, science fiction, and geek culture. (If you need an introduction, check out this acoustic version of his song "Code Monkey.") As a champion of music industry reform, Jonathan makes his music available for free download and use under Creative Commons. According to him, "I give away music because I want to make music, and I can't make music unless I make money, and I won't make any money unless I get heard, and I won't get heard unless I give away music." So far, he's been able to support his career this way (unsigned) for nearly a decade.